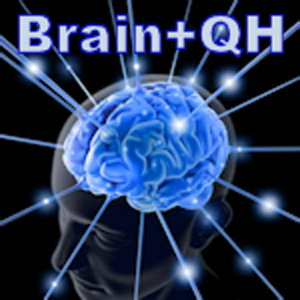 Brain+QH is the QuickHit version of our Brain+ dose. It is designed to give you optimum effects in the least amount of time. Brain+QH is our hybrid recreational smart drug. It was not designed to get you high or remove reality, it is designed you bring you to that next level. If you want to escape reality, there are many doses for you. If you want to massage your brain, spur creative and deep thoughts, ponder existence, then Brain+QH is for you. It brings your brain level to the hz rail responsible for creative and deep smart thinking.